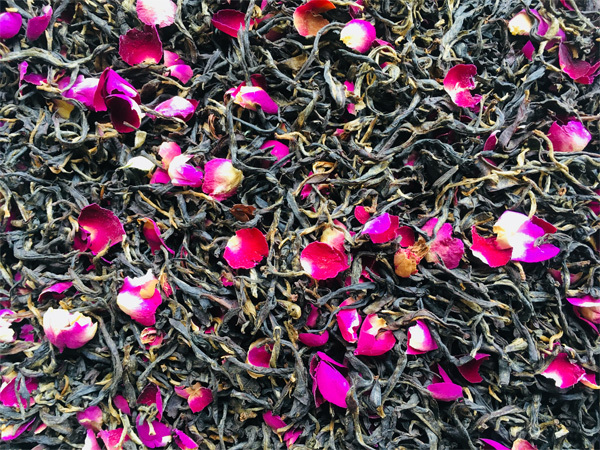 Vanilla Rose Black Tea is made by real Madagascar bean and the premium rose produced in Chinese Northwest desert rose, scented with the golden tip Yunnan Black Tea. This is the premium flavored tea. It is very healthy, without any artificial additive. The flavor is very flowery smooth creamy. The taste is very savory!